This weekend we went to Chiba, to think about history, our country's, our game's, and our own. Join me as we celebrate the Magic's 25th Anniversary birthday with a final flourish as we crown a brand new Grand Prix Champion. By now, you should already know that this is the fifth and final stop of five 25th Anniversary weekends, after circumnavigating the globe and making stops in Las Vegas, Singapore, São Paulo, and Barcelona. A picture speaks a thousand words, so let's take you around the tournament hall to let you soak in the atmosphere. 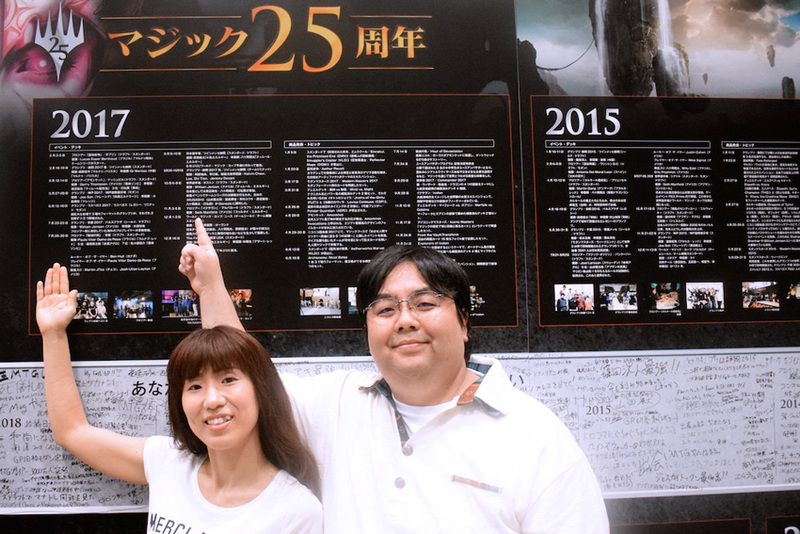 Haku Miura and Sumiko Miura have known each other for a long time. They first met in 2003, fifteen years ago, while they were still students at the same university. Just like a typical high school sweetheart story, Haku and Sumiko transitioned from adolescence into adulthood and experienced many of life's firsts together. In addition to a blissful relationship, they also share a common interest - Magic. As an avid gamer himself, Haku spent most of his teenage years playing video games and computer games, mostly single-player games. However, when he met Sumiko, he felt that he wanted to find other recreational activities so that he could spend more time with his partner. "Sumiko is an intelligent girl, but she did not seem to enjoy video games and computer games very much. Since I was also a Magic player, I suggested that we try it together. I picked up Magic during Urza's Saga, and Sumiko didn't learn Magic until later. In the beginning, I just kept badgering her to play with me, but that didn't seem like a good approach." "Yes, I was thinking about saving money, buying a house, starting a family. You know, all those things that come with adulthood and marriage life. I was worried that Haku was spending too much money on his hobbies. He is quite a huge otaku. 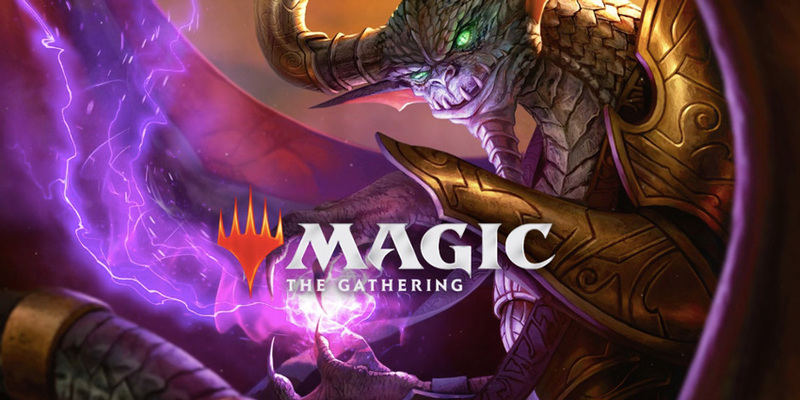 However, I found out that Magic was quite unlike other games." 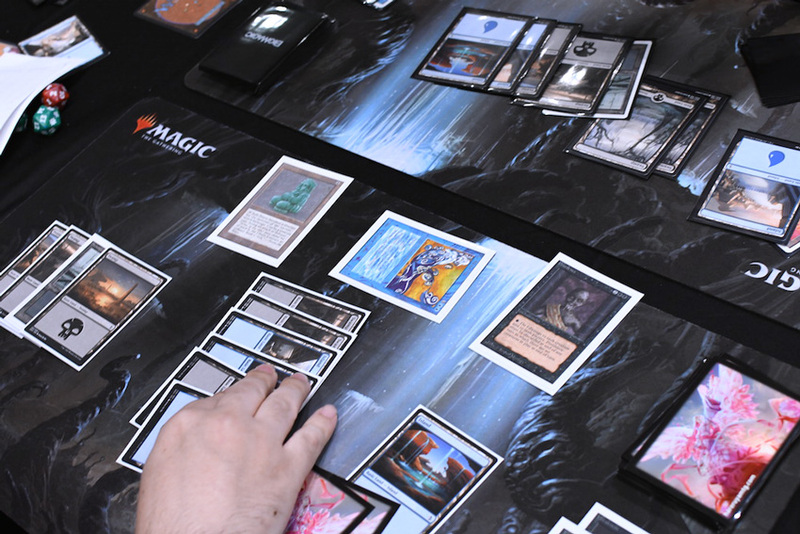 "Unlike buying a computer game or purchasing a board game, the money we spent into Magic wasn't a total sunk cost. In some cases, your collection could even appreciate in value over time. She quickly understood the game system, and she saw great potential in the game and started to spend more time on it. She's a smart girl, I told you!" After learning about this fascinating aspect of Magic, she felt more comfortable about investing - not only her money but her time - in the game. A few years ago, around the time where Aether Revolt hit the shelves, they decided to step up and get more involved with the local community. Haku explained, "I started to watch streams and videos to learn more about the game. I chanced upon Tomohiko Ishikawa's stream. He is a local comedian, and he is also an advocate of Magic. He also provides live coverage on Japanese Grand Prix as a member of the coverage team. I found his videos very entertaining and interesting, and I got Sumiko to watch some of it with me too." Eventually, they plucked up the courage to attend a local event, The Learning Caravan. 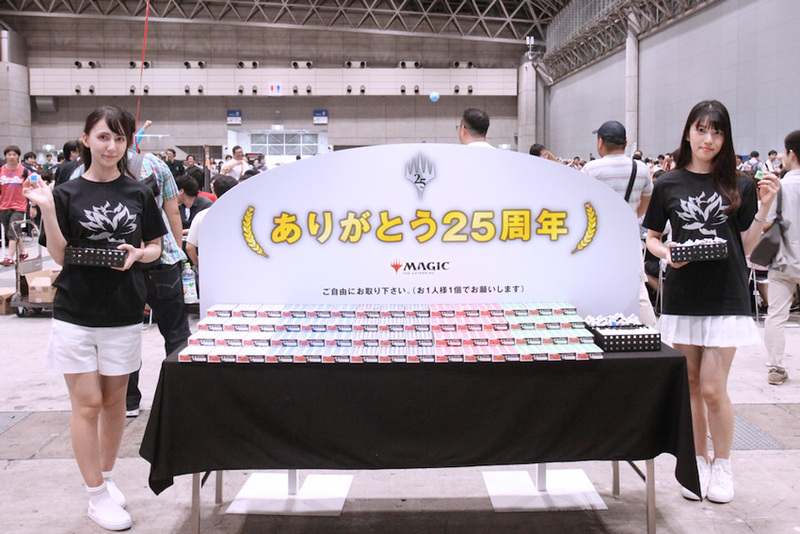 It was held at Full Comp, one of the largest card stores in the country - Full Comp also happened to be the organizer of the upcoming 2018 Japan National Championship. At The Learning Caravan, the couple was able to meet Ishikawa in person, and he taught them how to improve at the game and also how to get more involved in the game. Sumiko added, "Ishikawa was very approachable and friendly, and we also had another lady with us during this training sessions. She was also very kind and helpful, and she made me feel like a part of the community so quickly. 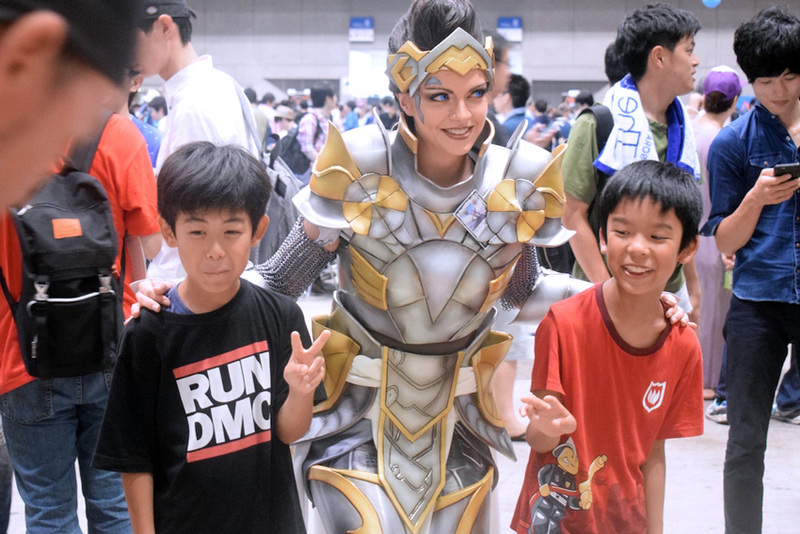 I felt like it's not odd at all for girls to play Magic, and I was more comfortable attending even more events." To this day, Haku attends Friday Night Magic and PPTQs on a weekly basis, while Sumiko would join in as her schedule permitted. She said that she was happy to do so because it allowed her to spend more time with her husband. It was also nice to have another common topic to talk about over dinner, over a date, or just before bedtime. This weekend, Haku had brought his beloved wife, Sumiko, to their very first Grand Prix. I praised them for their impeccable timing, for this weekend was one of five 25th Anniversary birthday weekends. "We have been married for almost four years now. Haku always tries to include me in all aspects of his life, and his choice of recreational activity is no different. I see that he loves the game very much and I've grown to love the game too. We have plans to attend more Grand Prix in future - such as the upcoming Grand Prix Nagoya - because we both also enjoy traveling and spending quality time together. Who knew that Magic could have us closer to each other than before?" 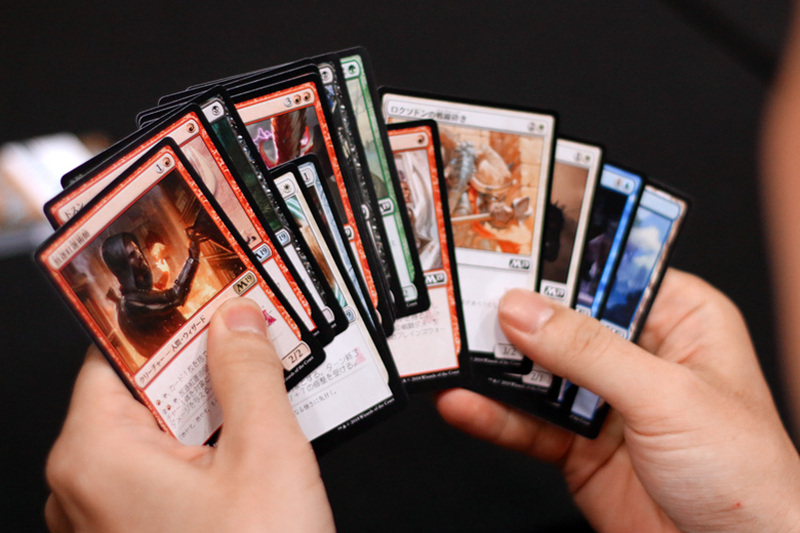 Going into Grand Prix Chiba, the Unlimited Edition Rochester Draft was among the most anticipated events. Eight qualifier tournaments granted eight players the once-in-a-lifetime opportunity to participate in this one-in-a-lifetime Rochester draft. Naturally, the enthusiastic crowd gathered around the drafting area, hoping to catch a glimpse of the action. Gloves were provided to all drafters, such that they could keep their precious cards in near-mint condition. Congratulations to all qualified players! 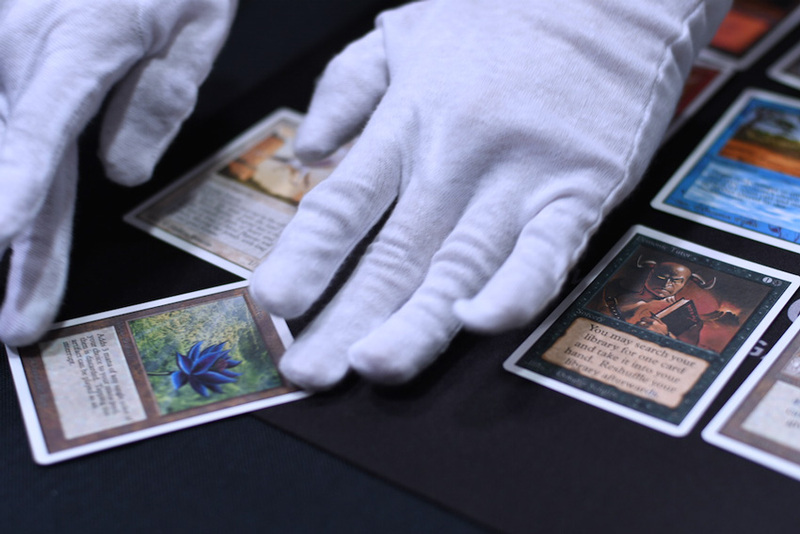 Pro Tour Hall of Famer Shuhei Nakamura eagerly put on his pair of gloves, hoping that some good loot would emerge from the fresh Unlimited Edition boosters. Head judge Riccardo Tessitori gets ready to deal out the "God-Pharaoh's Gifts"! As the draft kicked off, the audience and drafters were kept at the edges of their proverbial seats. Long story short, the twenty Unlimited Edition boosters did not disappoint, wowing the audience time after time. If you've never witnessed a Black Lotus emerge from a booster pack, here's a piece of history! The wide grin you'd expect to see when you open a Black Lotus from a booster pack! 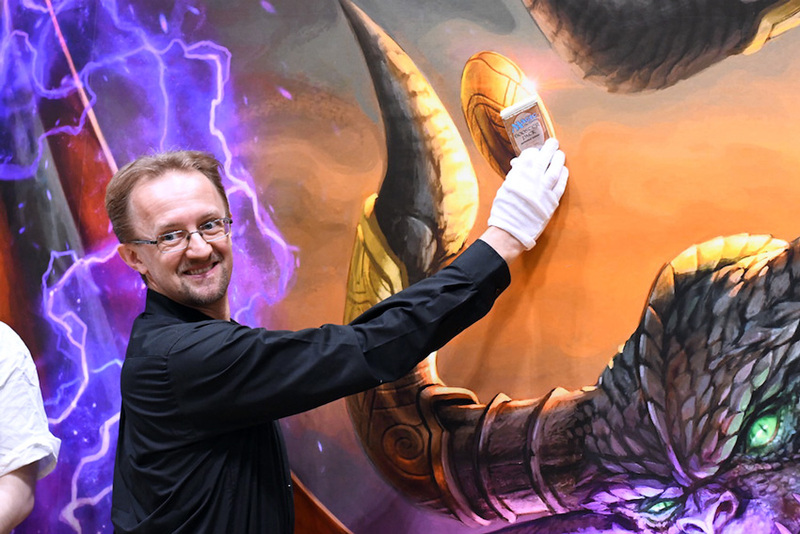 Takuya Hamano wasted no time picking Magic's one true iconic card, the famous Black Lotus. Also, three other pieces of Power 9 were opened. Asao Ohno with Ancestral Recall, Nobuhiko Hayashi with Mox Ruby, Takuya Hamano with Black Lotus, and Shuhei Nakamura with Timetwister! 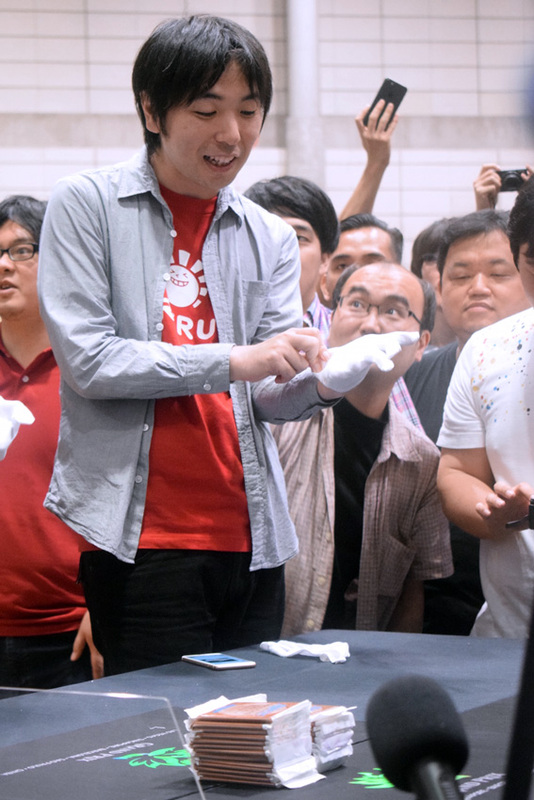 It was Takayuki Nagaoka who took down the whole event, winning an extremely rare Beta uncut sheet for his valiant efforts! Knowing that his first opponent was playing Red, he splashed Circle of Protection: Red just to get an edge in the quarterfinals. Later, he would sideboard that enchantment out against any non-Red opponent. 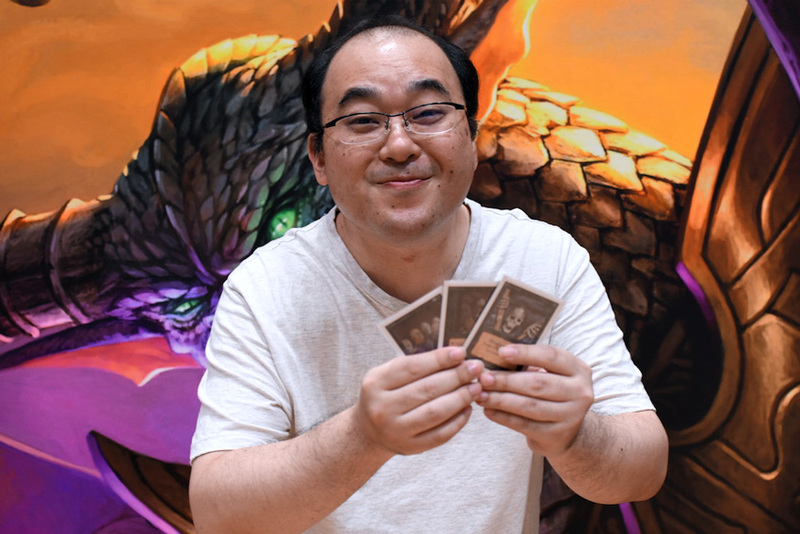 In the end, he defeated Yuuki Hirose in the finals by sweeping his opponent's board with Pestilence (what a lovely combo with Jade Status) and then soaring through the skies with Air Elemental! The final moments of the Unlimited Edition Rochester Draft. 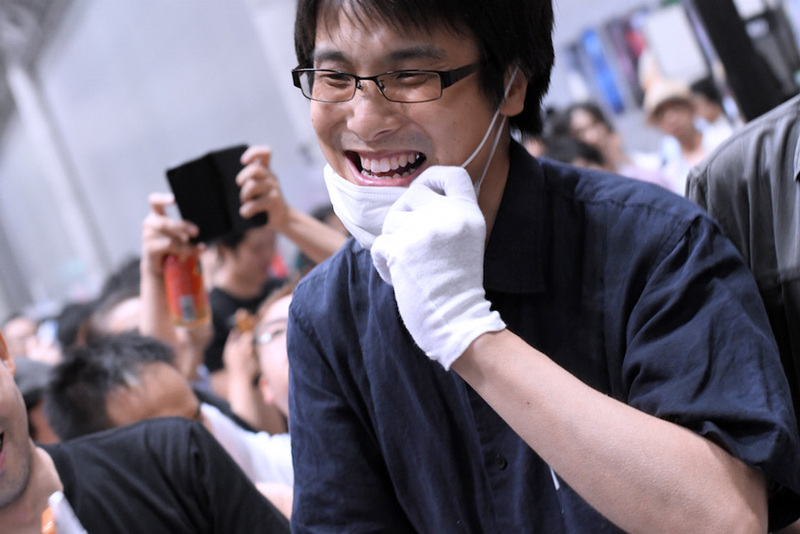 Takayuki Nagaoka dealt the lethal blow (haha, pun intended) with his trusty Air Elemental! Let's take a look at his winning decklist! Something unfortunate happened at Grand Prix Beijing 2017 between to close friends who also happened to be teammates. Chen Yang and Zhi Yimin were paired against each other in Round 15 of that tournament. Both players had the same 12-2 record and believed that they would both make the Top 8 if they took an intentional draw. However, due to tiebreakers, Chen Yang ended up in a heartbreaking 9th place and could only cheer on his comrade on the sidelines. Zhi Yimin's and Chen Yang's intentional draw at Beijing did not pan out to their expectations. "That was a truly upsetting moment for me, not that it can be helped. Even if we decided to play it out, only one of us would have made the Top 8 anyway. We really wanted to make the Top 8 together, and attend the Pro Tour together. I was resigned to my fate, and I had to wait for the next opportunity," Chen shared. That next opportunity, was today. 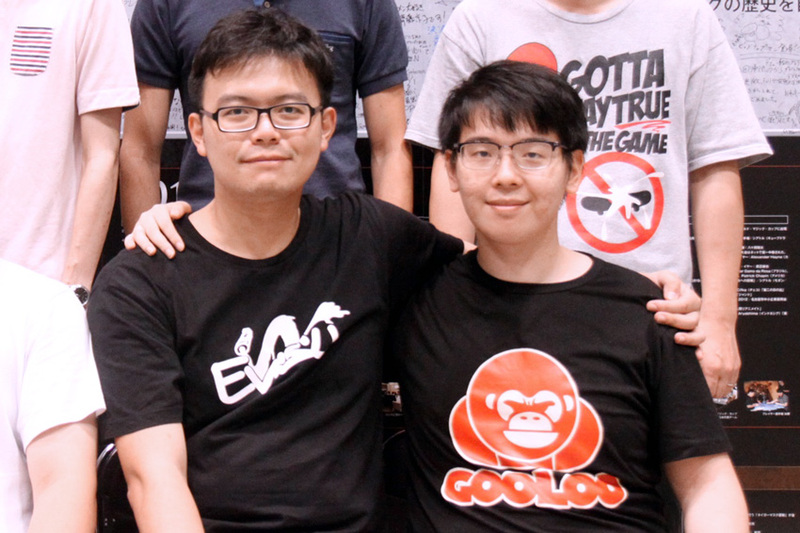 Chen Yang (left) and Zhi Yimin (right) made the Top 8 of Grand Prix Chiba 2018, together. Coming back with a vengeance, both Chen and Zhi locked up their spots with a 13-1-1 record, good enough for seed two and seed four. 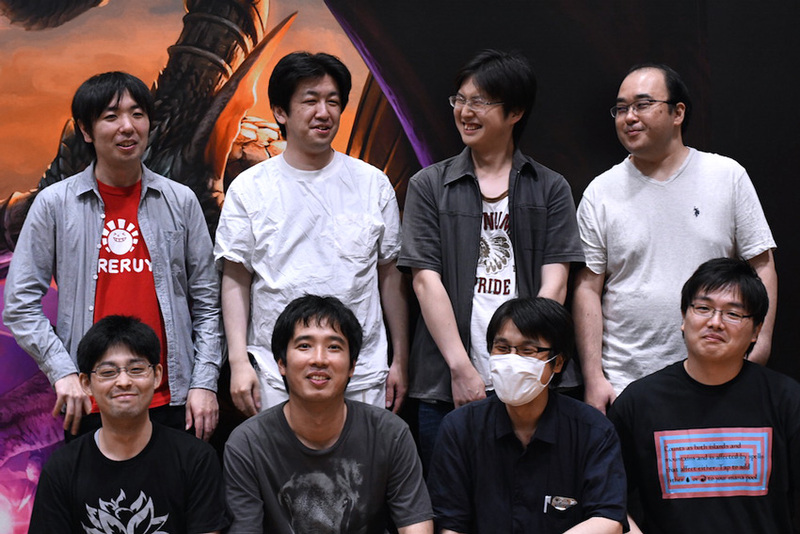 As the only two players from Mainland China to make it through to the Top 8 against a sea of Japanese players, they were thrilled with this result. "The other time, I felt like I left Chen behind. It felt like unfinished business, and we did not want to give up. Through hard work and lots of practice in Core Set 2019, we proved that we can still make it together as teammates." This story is a testament to either; their consistency and mastery at the Premier Event level, or an unspoken promise or unbreakable bond between two friends to move forward together. 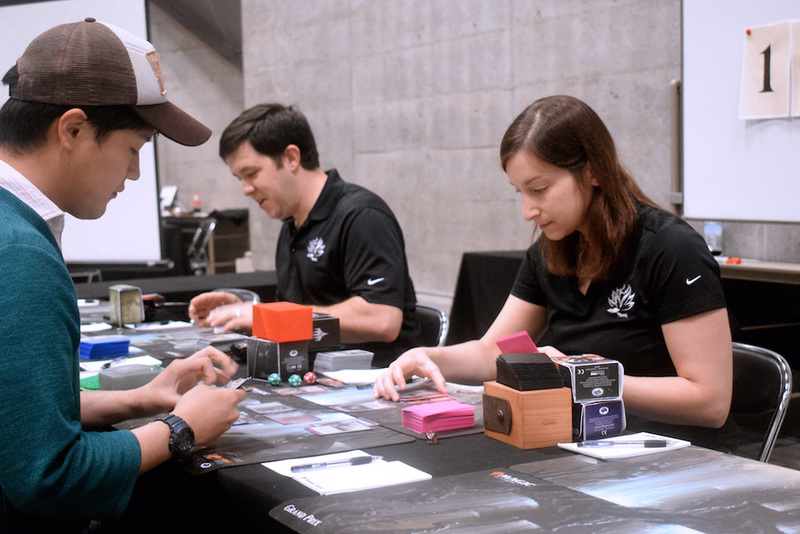 Having great friends to share your Pro Tour experience with, is a gift unlike any other. Today, Chen and Zhi made up for Beijing's unfinished business and will seek greater heights at Pro Tour Guilds of Ravnica. 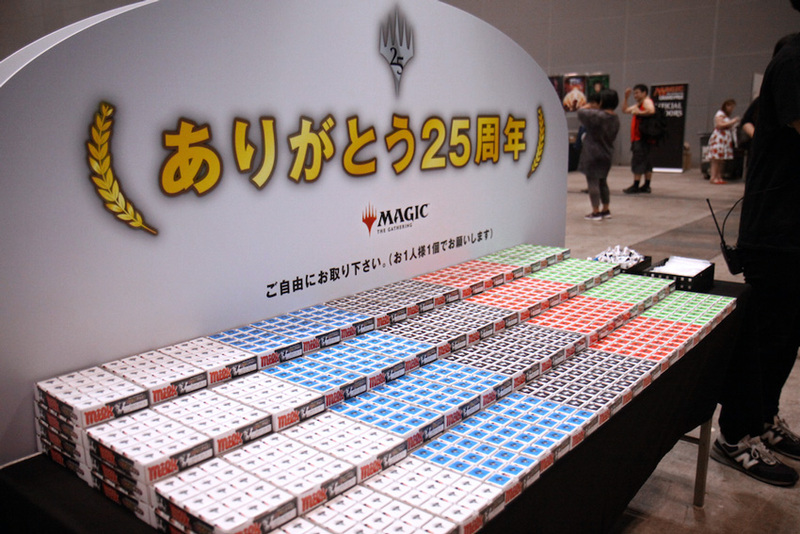 2471 challengers arrived in Chiba, but at the end of eighteen rounds, only one stood tall. 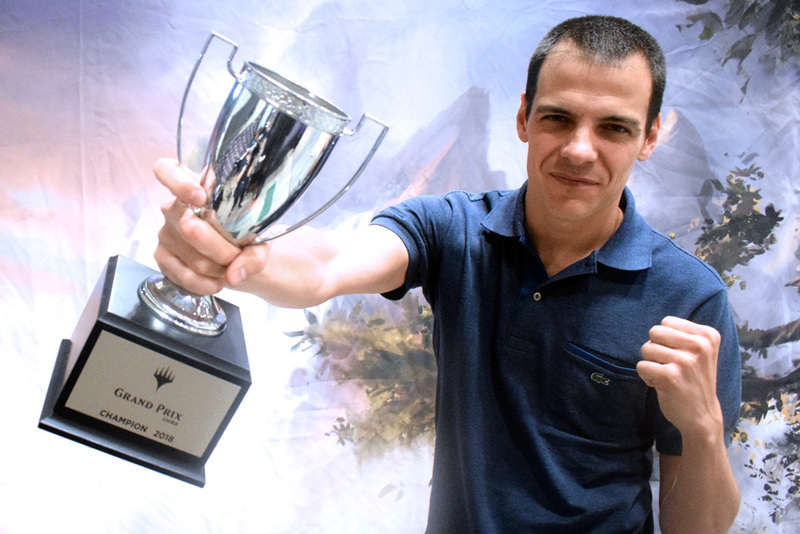 Guillem Salvador Arnal not only earned himself a Grand Prix title in his first Grand Prix Top 8, but he also became the first Spanish player ever to win a Japanese Grand Prix! To make things even more impressive, he did so by going 6-0 in the Top 8, sweeping things up with a perfect record! Salvador Arnal's final game against Keita Kawasaki. 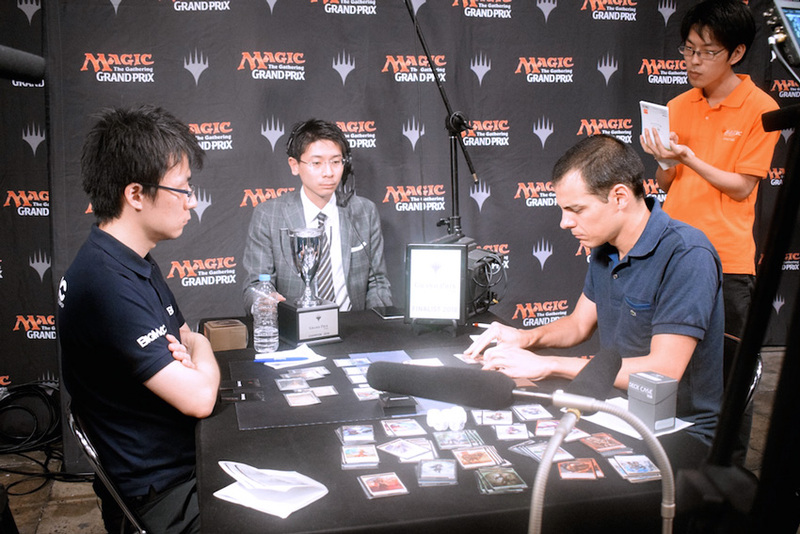 Ousting out the competition with his Red-White deck, he had to get past Chen Yang in the quarterfinals and Ryohei Kobayashi in the semifinals, before defeating three-time Grand Prix Top 8 competitor in the finals to clinch the trophy. Once again, hearty congratulations to Guillem Salvador Arnal for winning Grand Prix Chiba 2018 and making all of Spain very proud indeed! Presenting... Your Grand Prix Chiba 2018 Champion, Guillem Salvador Arnal.